I.O.U. – Some of these photos are not high quality, so later I'll take others to be replacements and/or supplements, plus videos. What is Zoe? In mid-November we got her from a shelter. She arrived there as a "stray" (not a "surrender by owner"), and her history is a mystery. 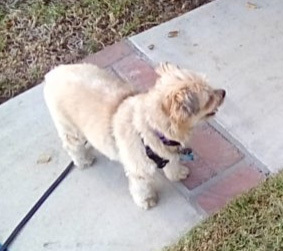 Ten days later, on Thanksgiving Day, Mom & I watched the National Dog Show, and the Norfolk Terrier (video of 10 traits) looked a lot like Zoe, so that's what I expected when I got a DNA Test from Embark. 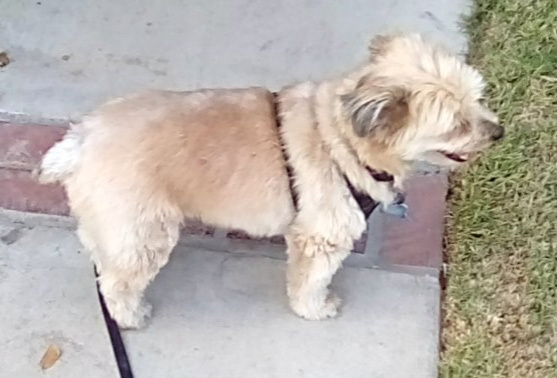 (usually reviewed as "the best") Unexpectedly, they describe her as a Yorkie-Pom: 50% Pomeranian, 47% Terrier (36% Yorkshire, 11% closely-related Biewer), and 3% Maltese. 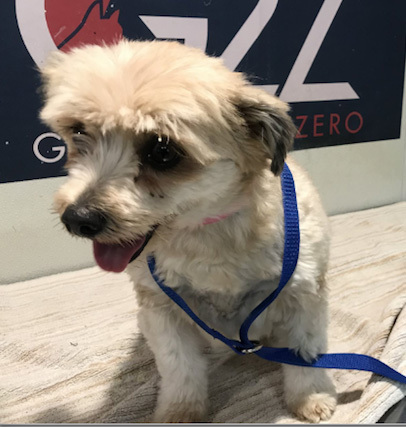 But I have questions about this result, especially her weight – all of these breeds are 7 pounds maximum, and Embark predicts (based on her genes) an adult weight of 9 pounds, not 14 pounds, so... ?? Also, she has dropped ears, but a Yorkie & Pom have pricked ears. So there are mysteries — initially I wondered if her saliva sample got "switched with another dog" — about the connection between her genes and her characteristics.